My boys are so sad that Gravity Falls just aired their series finale. It is a show their friends would always talk about the next morning at school. You can still find some episodes online on the Disney XD website/app and I’m sure they’ll have ways to see even more in the future. 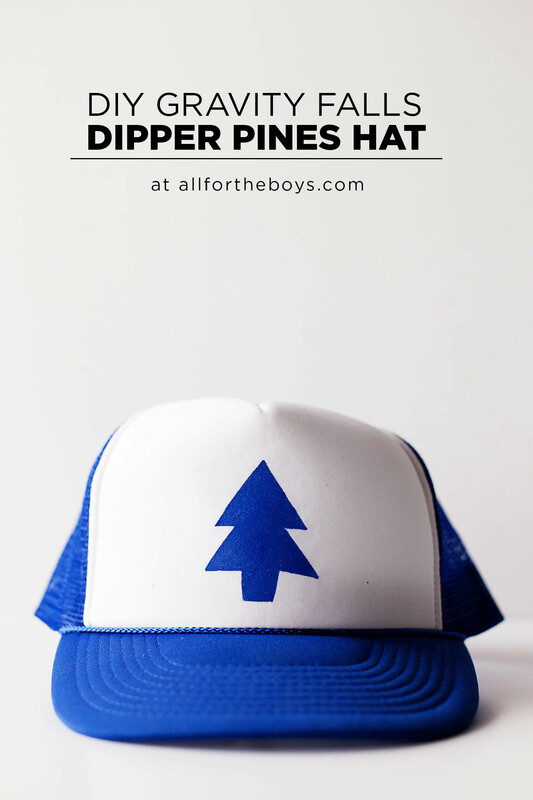 If you or your kids love the show here’s a way you can keep the Gravity Falls spirit alive – with this simple DIY Dipper Pines hat! This is easy to make using my favorite stencil method (with freezer paper) and we even made a video for you! I told you it was easy! 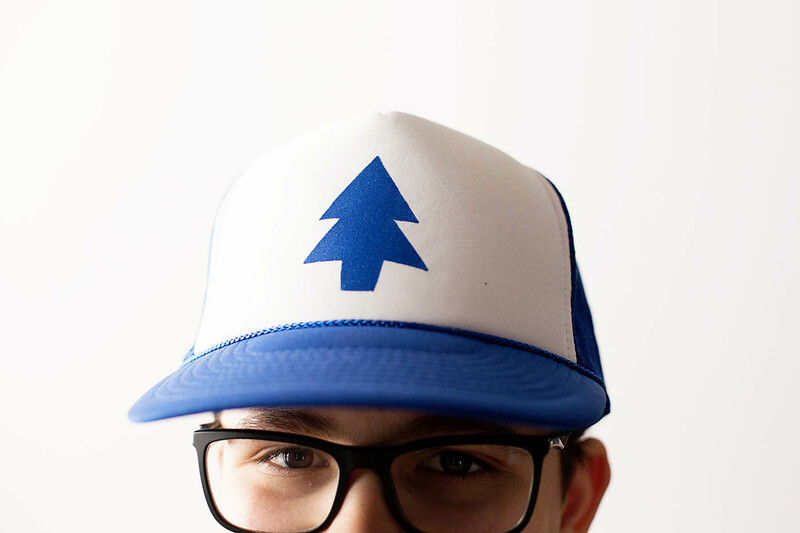 You could cut out the tree with scissors if you don’t have a craft knife and just make sure you get the stencil ironed on well enough (if you cut through the stencil or bend it to cut it). You don’t even need a fancy cutting machine since the cuts/lines are so simple! 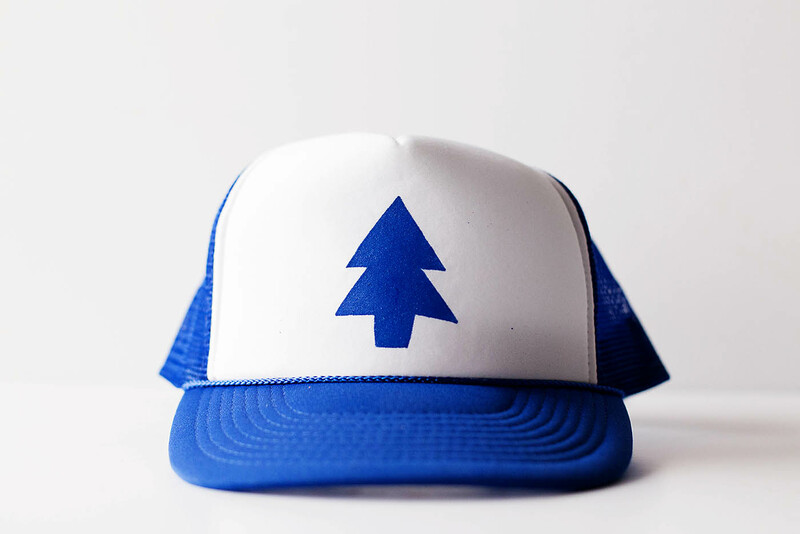 Do you have any other ideas for hats/shirts we could work on? 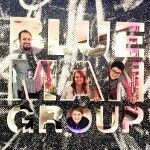 Blue Man Group in Las Vegas + Giveaway!